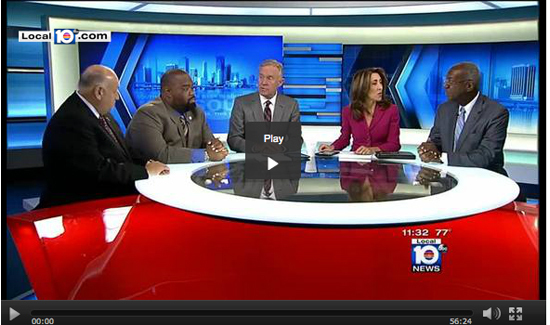 Watch as John Rivera, the president of the Dade County PBA, takes a seat with a diverse group on the popular TV talk show – This Week in South Florida – to analyze the Ferguson situation. Bear with the ad at first. The program is interesting. They actually have enough time to get their thoughts out – unusual for TV programming these days.